If you represent a housing agency or are a landlord with multiple properties, this offer applies to you! We are currently running a discounted rate – up to 25% off – for agencies and landlords that provide us with multiple properties that require Electrical or Gas Safety Certificates. 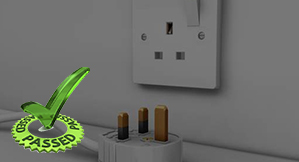 This offer is subject to a minimum of 5 properties booked with Landlord Certificates London that require Electrical or Gas safety certificates. 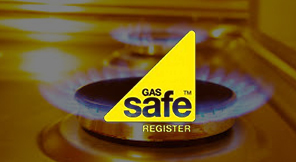 We specialise in providing safety certificates for both GAS and ELECTRICITY to homeowners and real estate agents. Shaf Electrical Contractors are a trusted electrical contractor in London. As it is a social and moral responsibility for the landlord or the real estate agent to ensure the safety of the occupants/tenants this is the reason why certification is important and keeping in mind that we care for our clientswe ensure a reasonable price for our services. Our staff is highly motivated and dedicated to provide best possible customer services. Certificate includes information which helps both landlords and real estate agents to plan ahead in case they require further modification in order to ensure safety. Certification also helps the landlords specifically while advertising for tenants. 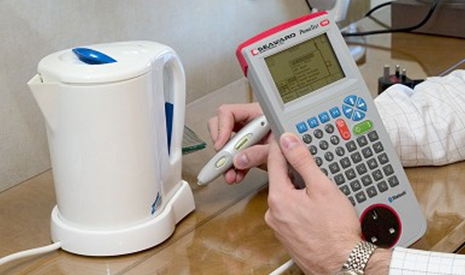 Since the goal is customer satisfaction reasonable price is ensured. We ensure that the criteria which is passed on to us by the certifying authorities is not compromised in any way what so ever this in return helps in saving money in the long run when safety standard are applied rigorously. Gas certificate the first step towards hazard free and SAFE environment for both commercial and domestic buildings. Specially for commercial property owners who wish to ensure safety of the occupants / workers. 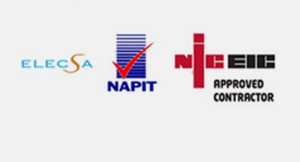 Electrical Installation Condition Report ( EICR ) for those thinking of renovation. 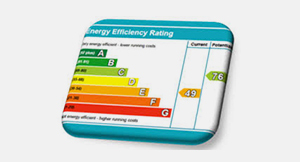 Energy Performance Certificate specially for landlords both commercial and domestic that have newly constructed building, looking to sell the property or rent it out.